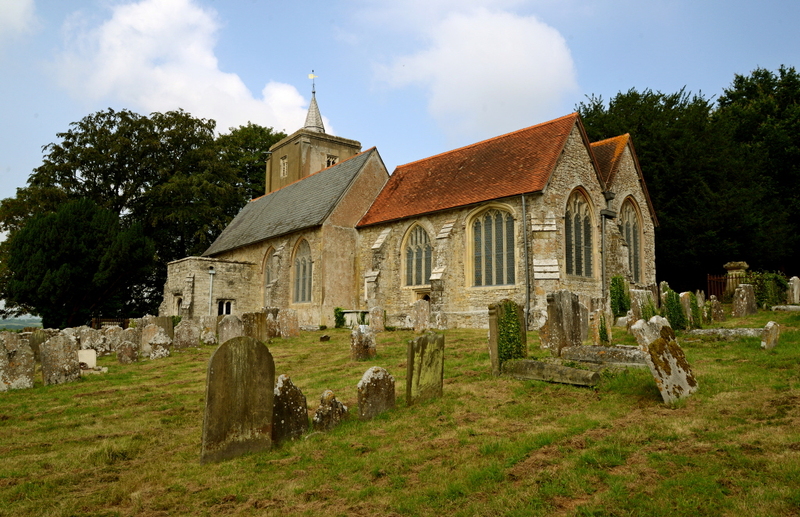 You can help the church by becoming a member of 'The Friends of St Michael's Church'. It costs £5 per household, per year. Proceeds go towards carrying out the most needed maintenance of the church and its surroundings to allow visitors to continue to enjoy the church and its glorious views of the Medway Valley. To join The Friends of St Michael's Church, download the application form and return to the address on the form.